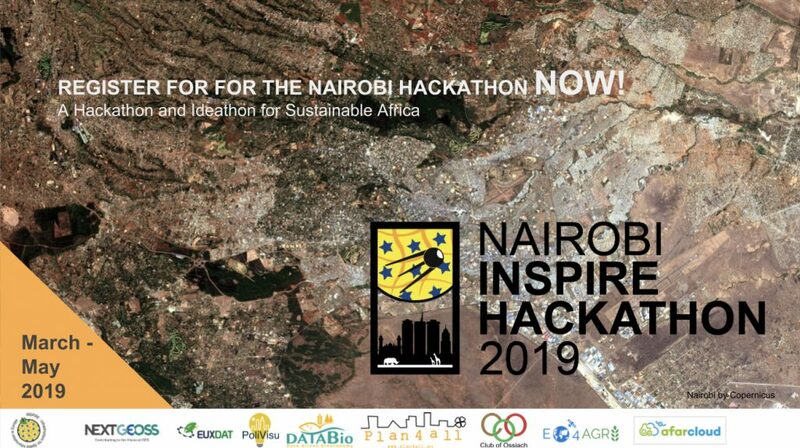 Mar19 Comments Off on Registration for the Nairobi INSPIRE Hackathon 2019 is Open! 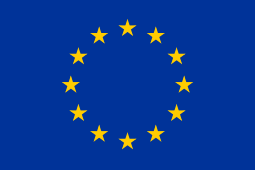 The next satellite event of the INSPIRE Hackathon will be held for the first time outside Europe. The Nairobi INSPIRE Hackathon 2019 is organised in the frame of the IST Africa 2019 Conference. The hackathon is a collaborative event organised by Plan4all and Club of Ossiach associations and EU projects including EO4Agri, DataBio, NextGEOSS, EUXDAT, PoliVisu and AFarCloud.